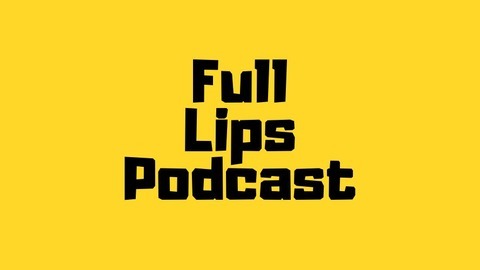 Welcome to FULL LIPS The Podcast- a space to discuss the things we go through. This podcast is dedicated to sharing the voices and experiences of black and biracial men and women. Full Lips is the platform to have open discussions about some of the insecurities we have felt about our hair, complexion, features and other things like racism. 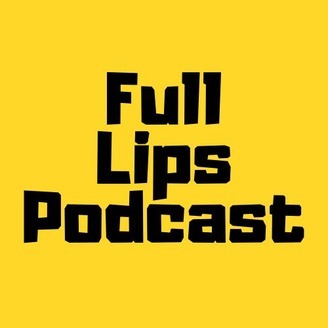 If you would like to SHARE YOUR STORY then please email us a small summary of your story to: FULLLIPSTALK@GMAIL.COM You can also catch us over on Instagram: FULL_LIPS_PODCAST It's time to start to talking! "As an African in Africa I never really thought colourism existed until I went to school where people would call me black mamba and later on in school where a light skinned girl would offer me bleaching cream. I had never felt so invaluable until that point in my life where everything I am was brought down to the colour of my skin." Susan from Kenya.